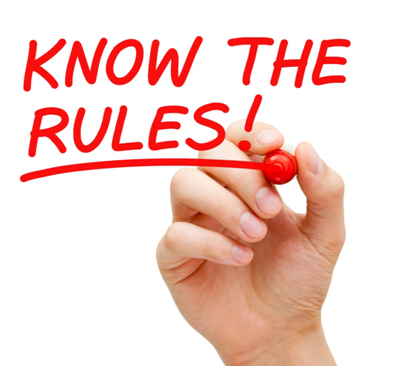 Getting your business on the top and creating a solid user base is not that hard if you are following the right set of rules. Often beginners in ecommerce industry launch their stores with big hopes but they fail because they are unaware of the basic rules of this game. Everyone wants to create a successful store like Amazon and it is a fact that everyone once in a life plans to start his own business. Complexity of the overall process is associated with some guidelines and strategies you need to follow in order to achieve your goals. What different thing or service you are offering? This is the first question or better I’ll say first thing you need to think about. Don’t try to be like any other store out there. 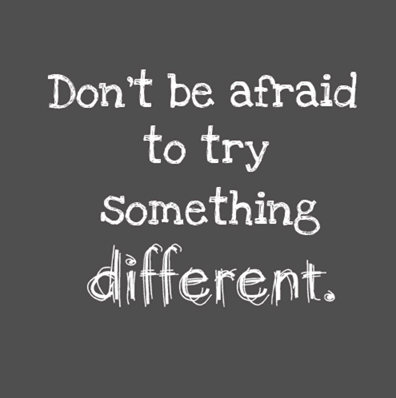 If you want to do something big, you have to offer something new. 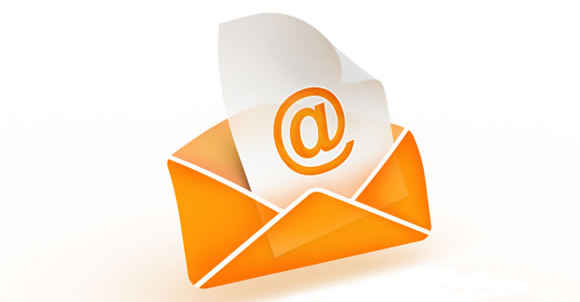 Don’t ignore the importance of email marketing. 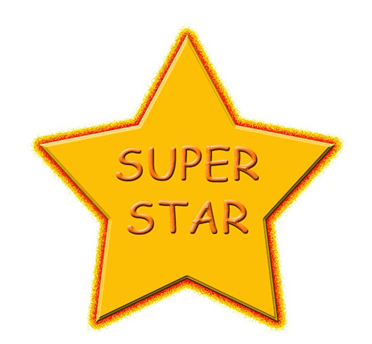 Ask your visitors for their email addresses and send them occasional emails. This way you can not only improve your conversions but at the same time you are creating a buzz in the market. Don’t forget the existing customers. Send them holiday wishes through email. They will feel connected with your brand. Suppose you are selling an outfit in pink color but your customers want the same outfit in red. 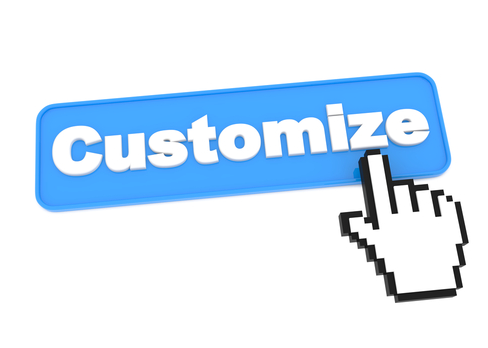 You failed to convert that customer because your store doesn’t have any option for customization. Give your customer’s as many options as possible. 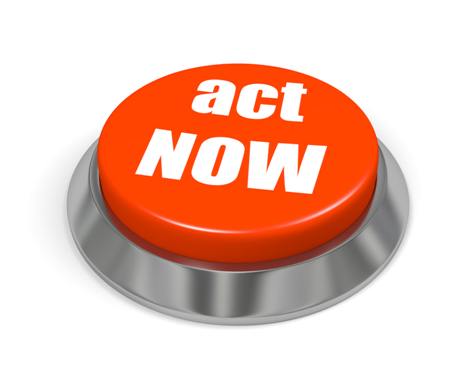 If placed appropriately calls to action can really improve the conversions dramatically. Work on their design and placement. Yes it is a bitter truth but you have to face it. Don’t be stressed if you are not getting enough sales through your ecommerce store. Take your time and work on improving the reach of your brand. So these were some of the rules for beginners. Stay connected for more updates.